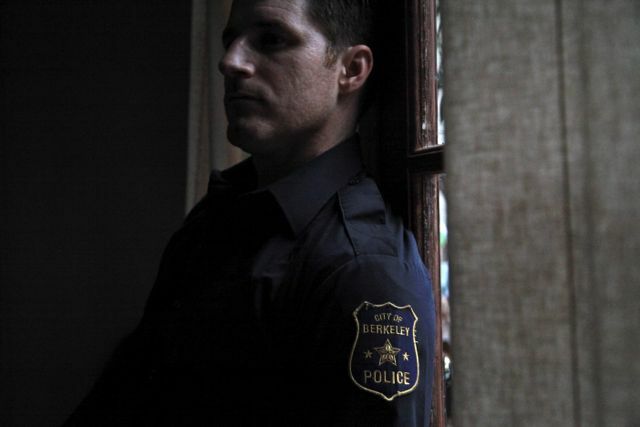 The character actor plays Cole, a police officer haunted by the day-to-day atrocities he sees on the job. In the film’s opening, Cole explains to his psychiatrist that he’s essentially torn between two worlds. He’s unable to face his wife after each work shift without driving around the neighborhood block for half an hour. Going back to “American Sniper,” Cole suffers from many of the same anxieties as Bradley Cooper’s character, who also “needed a minute” before returning home.